How about a sour brew for change? McStud is here with another *NEW* tasty beverage review! 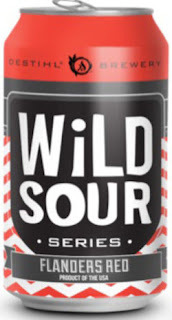 Wild Sour Flanders Red Review!